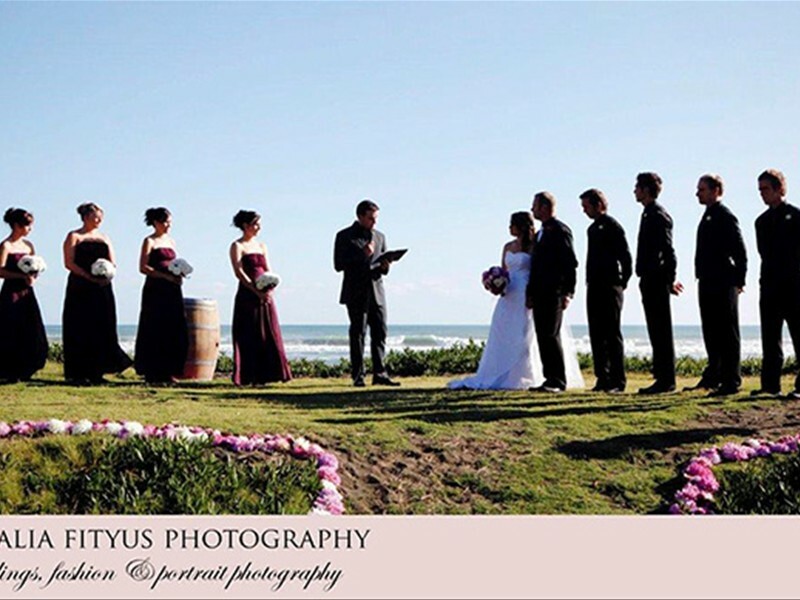 Spectacular Muriwai for weddings and important gatherings. 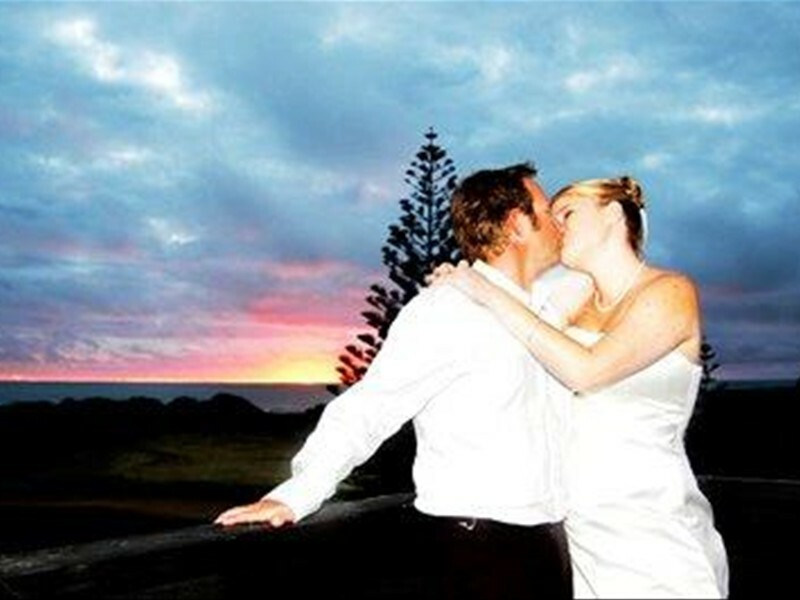 Overlooking the ruggedly beautiful West Coast and lush sweeping fairways, Muriwai Golf Club is the perfect venue for your wedding or special occasion. To view our wedding menus, click here. 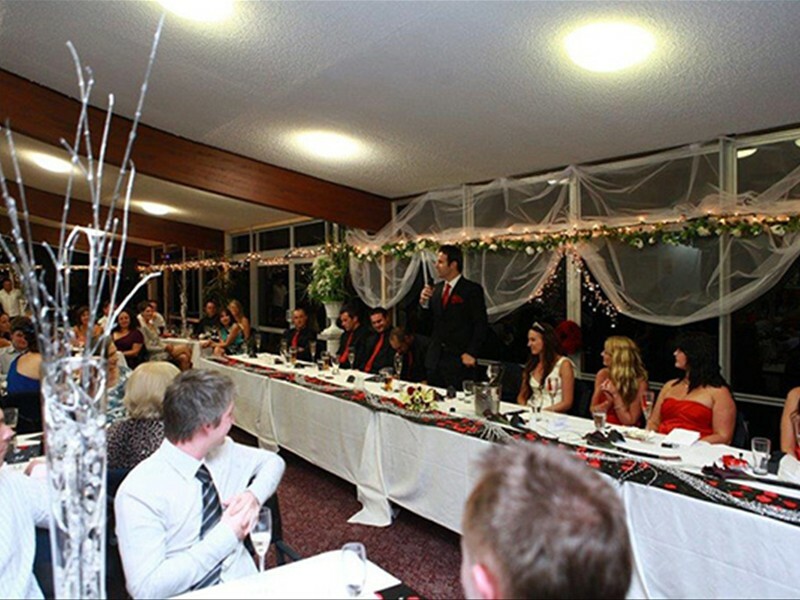 The club is able to cater for up to 150 guests. 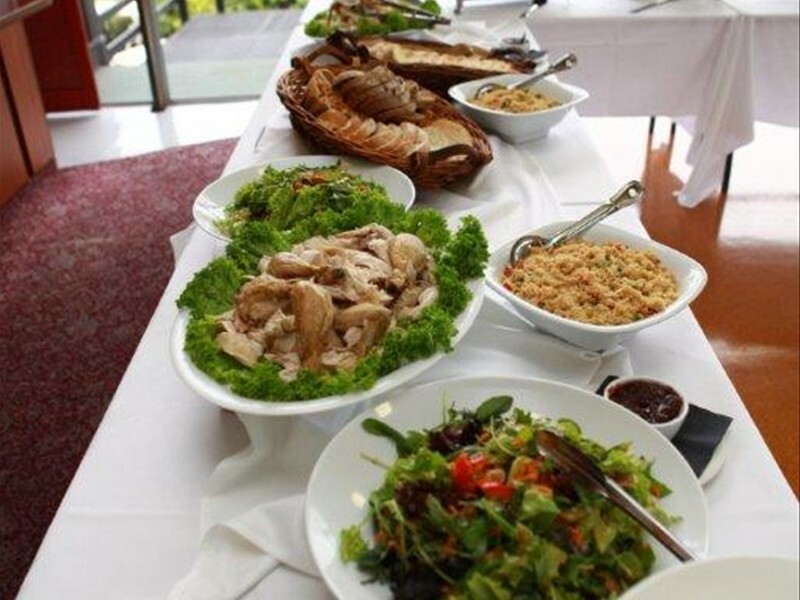 Our staff can offer advice and help to design a menu to suit individual tastes, along with assisting in all aspects of your reception or function down to the finest detail. We want your day to be perfect and we pride ourselves on attention to detail. 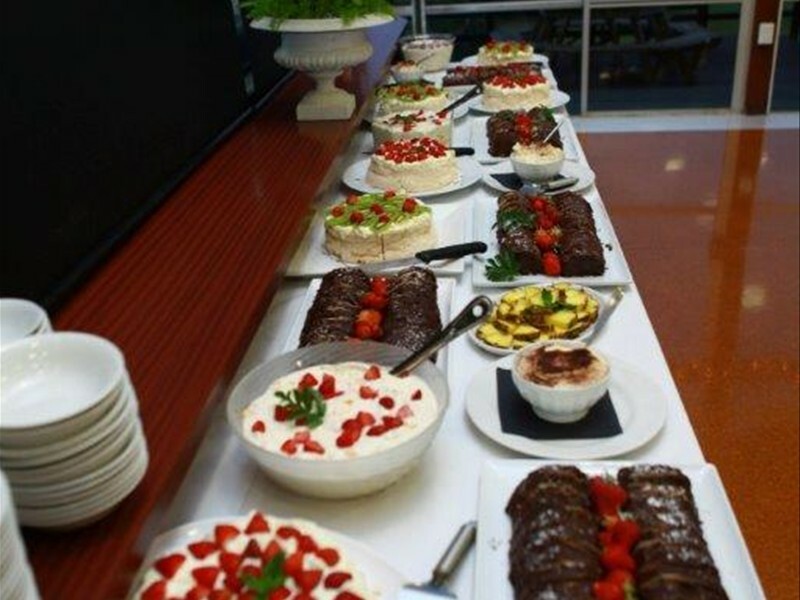 Great care is taken by our caterer in the preparation and presentation of meals. A sumptuous meal served by friendly and eager staff is assured at Muriwai Golf Club. Meticulous care is taken in listening to the requirements of the organiser, to ensure that the course of the gathering runs smoothly. Muriwai’s Clubhouse view provides a breath taking, open environment for all types of gatherings. Our scenery is nature at its best.